With the summer months always coming around the corner, you need to have a functional pair of stylish sunglasses to hand for those sunny days. 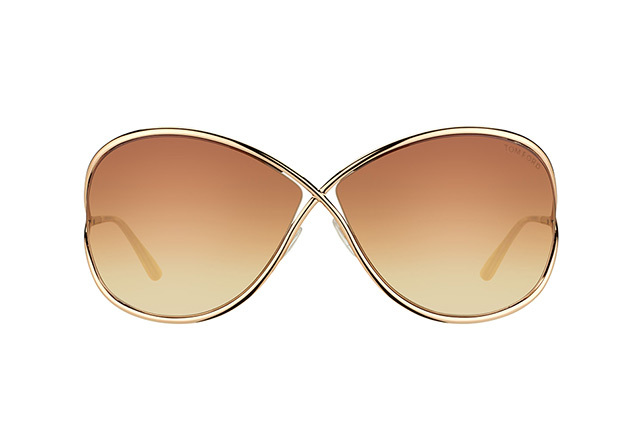 If looking good in the sun is something you take pride on, then these Tom Ford Miranda FT 0130/S 28F sunglasses could be just what you need. 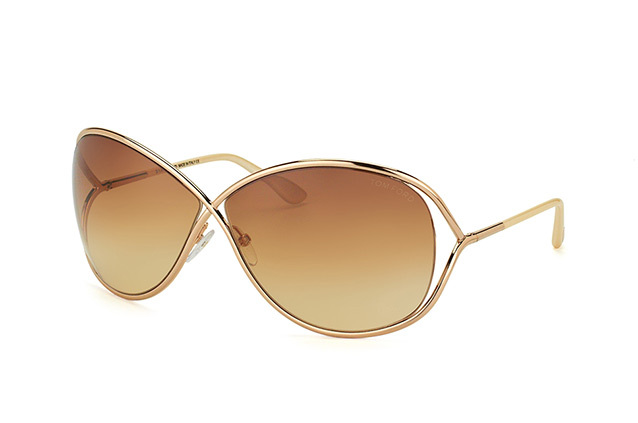 Gold is the theme with these gorgeous sunglasses. 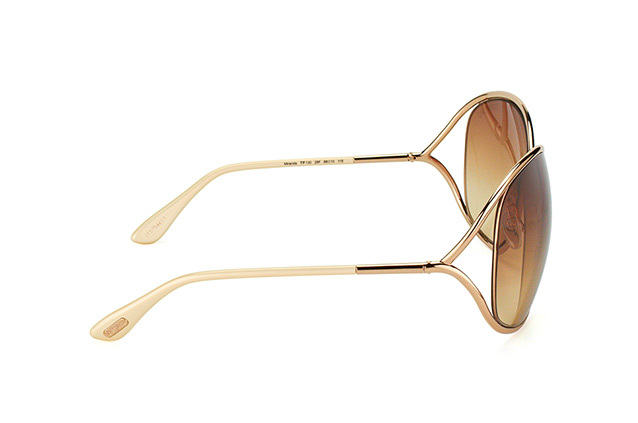 The golden coloured frame highlights the brown gradient of the lenses perfectly. The lenses use a wide oval shape to give your eyes maximum protection from the sun. These sunglasses really do look very classy, so if this is the look you want, now is the time to buy. If you can place your order for these Tom Ford Miranda FT 0130/S 28F sunglasses from Mister Spec before 2pm on any week day, we will ensure they are dispatched the very same day.